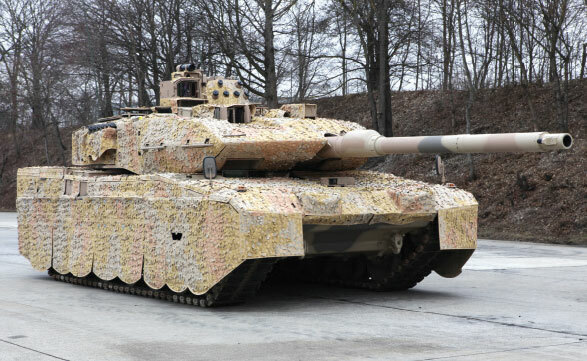 Rheinmetall will soon be modernizing part of the Bundeswehr’s fleet of Leopard main battle tanks, implementing a comprehensive array of upgrade measures. The Düsseldorf-based technology group for mobility and security will be responsible for key parts of a combat performance upgrade program that will bring 104 Leopard 2 tanks up to state-of-the-art design status. Coupled with additional services, the modernization package is worth a total of €118 million. The first serially retrofitted Leopard 2 A7V tanks will reach the Bundeswehr starting in 2020.